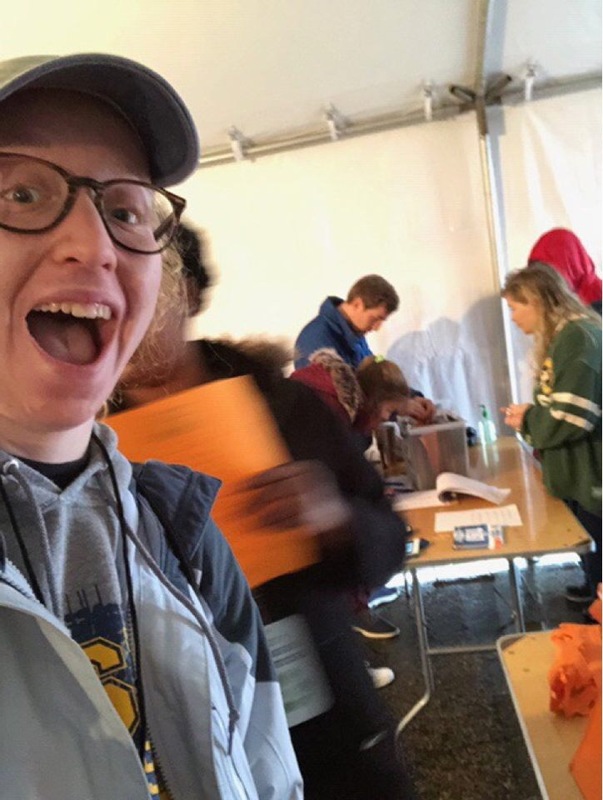 Chapter members volunteered their time during the event, assisting with tasks such as passing out t-shirts and name tags to participants. 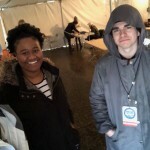 After the event, members helped with tasks such as cleaning up and loading boxes into the trucks. 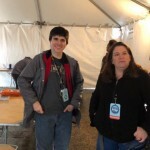 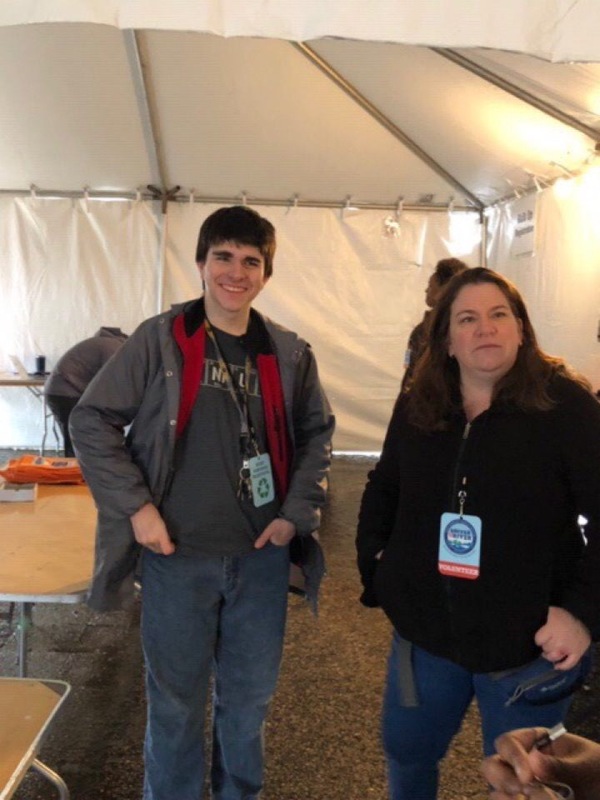 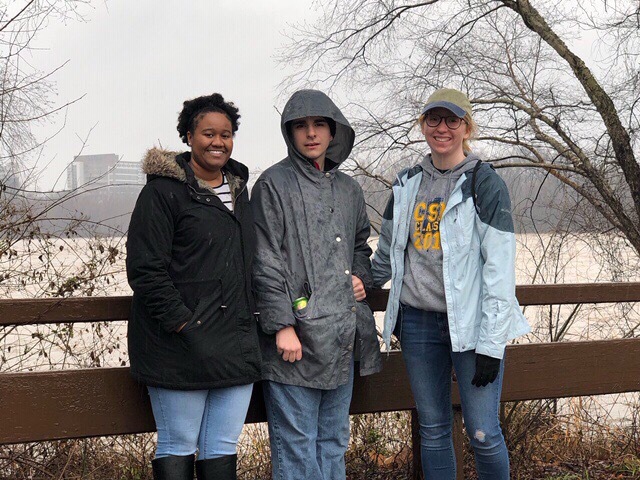 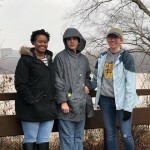 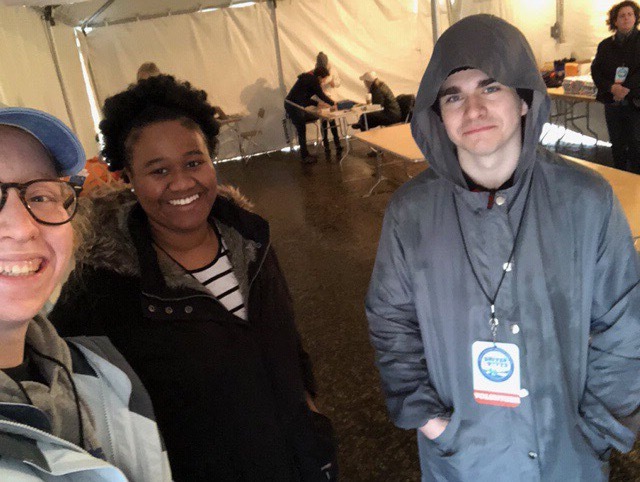 “Though it was raining, we all had a great time and took the opportunity to get to know each other as well as volunteers from other organizations that attended,” said VCU Chapter President Mikayla Attanasio. 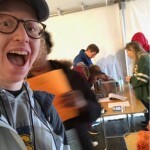 For more information on SAL at Virginia Commonwealth University, click here!